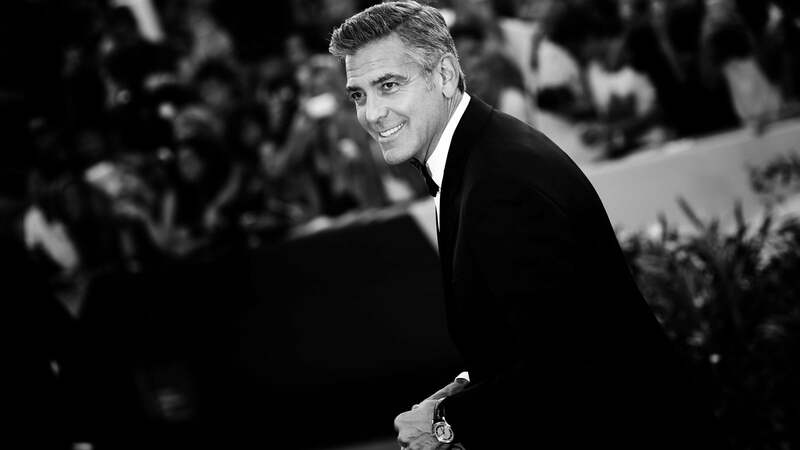 OMEGA is honoured to include some of the world's finest actors in its family of brand ambassadors. All of them have demonstrated not only an unwavering dedication to the art and craft of filmmaking but also a commitment to making the world a better place. 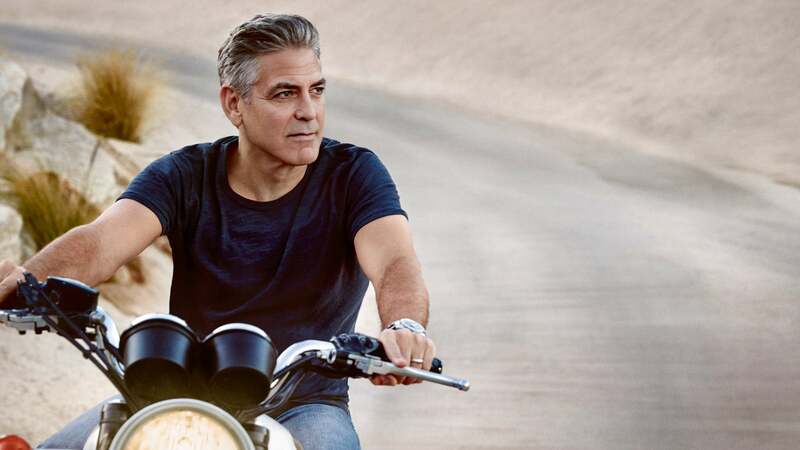 George Clooney has been nominated for Oscars in more categories than anyone else. 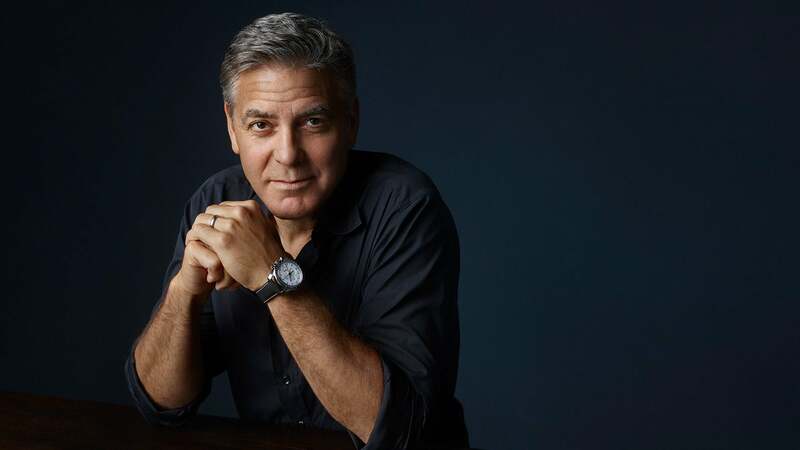 A committed humanitarian, George was named a UN Special Messenger of Peace. 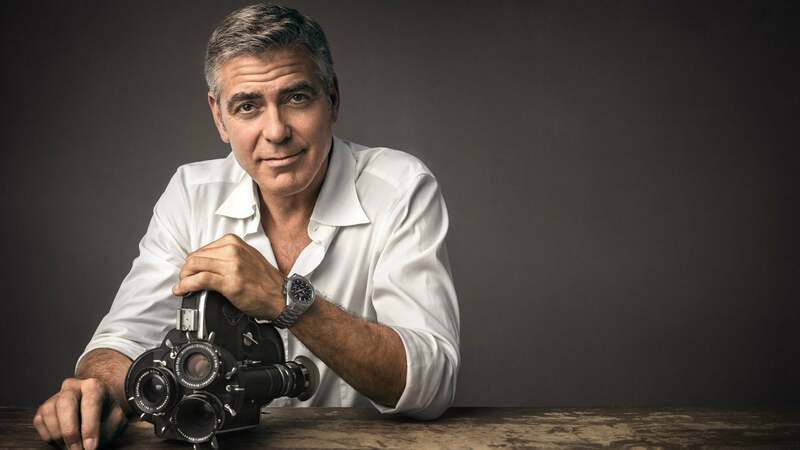 OMEGA watches have long been a Clooney family tradition; George also shares our passion for space exploration. Nicole Kidman, one of the world’s finest actresses, won an Academy Award for her brilliant portrayal of Virginia Woolf in The Hours. She is also a tireless campaigner for children’s and women’s rights and is a Goodwill Ambassador for UNICEF Australia and UN Women. 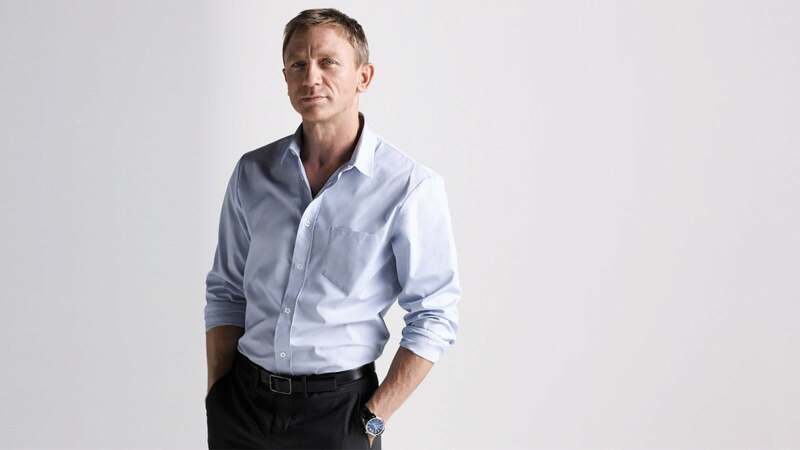 Daniel Craig's portrayal of James Bond has made him one of the world's most popular actors – truly a global star. 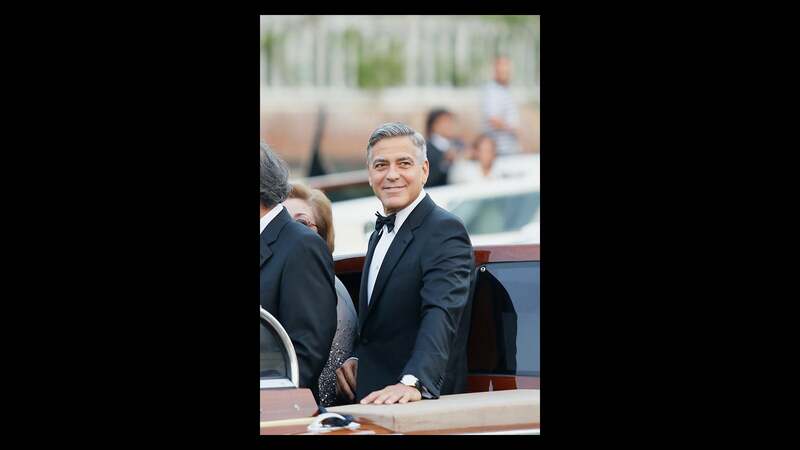 He is also featured in Through Their Eyes, a film that documents Orbis International and its Flying Eye Hospital when it was in Mongolia. 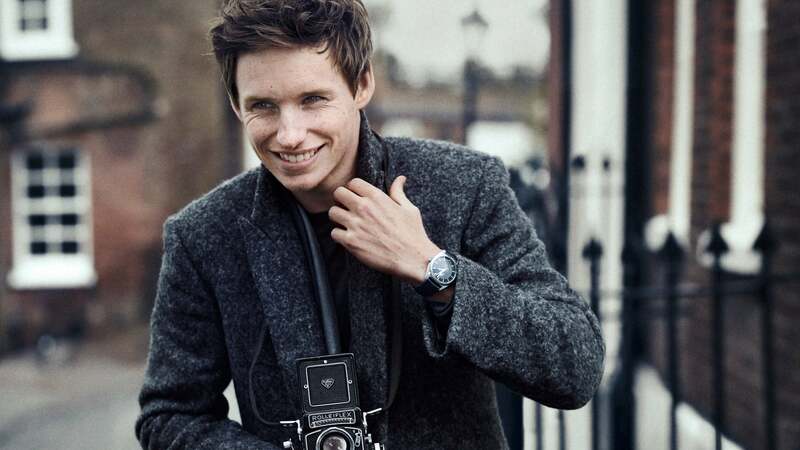 Eddie Redmayne has surged to stardom with unforgettable performances both on stage and in film. 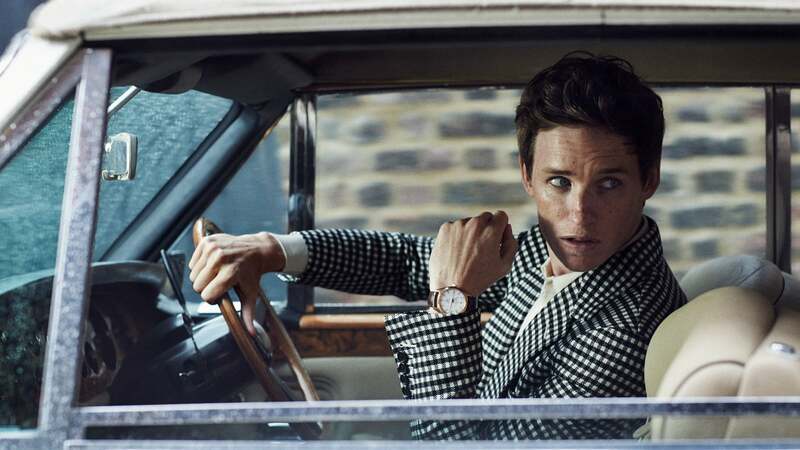 He won every major acting award for his portrayal of Stephen Hawking in The Theory of Everything. 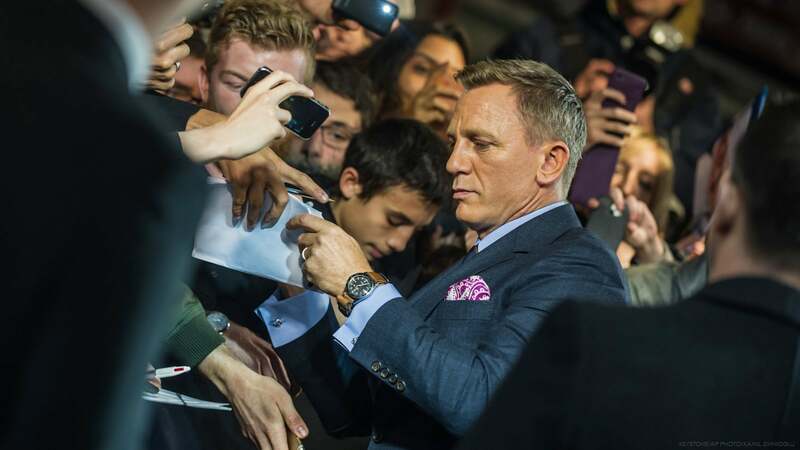 His classic sense of style perfectly complements the OMEGA Globemaster. 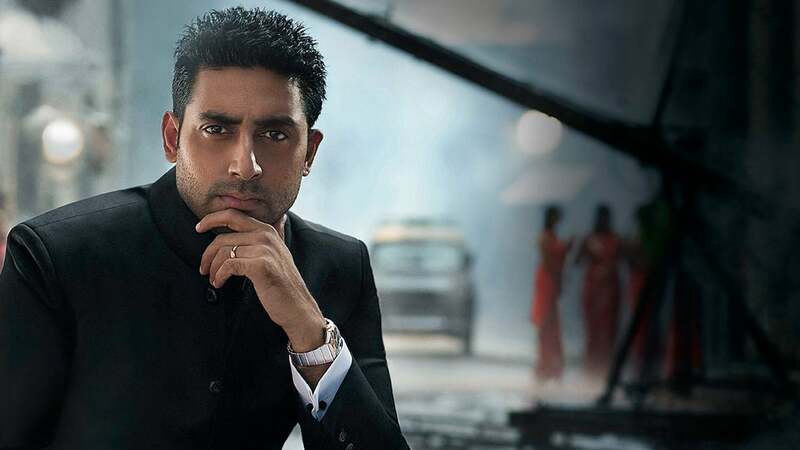 Abhishek Bachchan is one of his industry’s outstanding performers, with some fifty films and two dozen major awards to his credit. 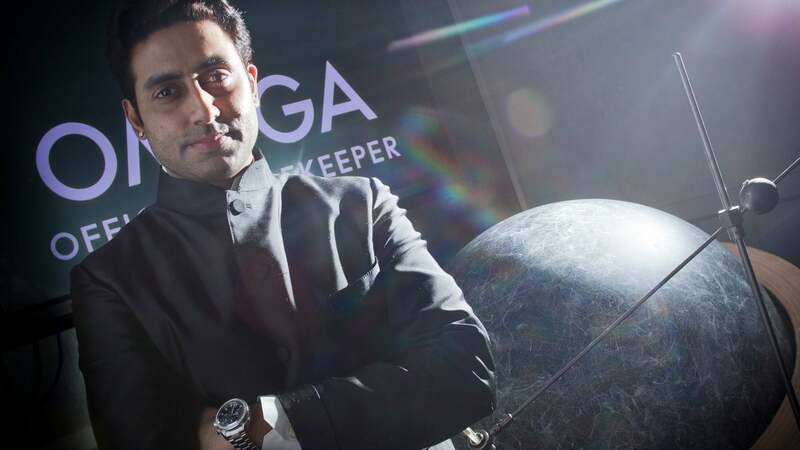 We are proud that our watches accompany this talented actor and committed humanitarian in all of his activities in India and beyond.